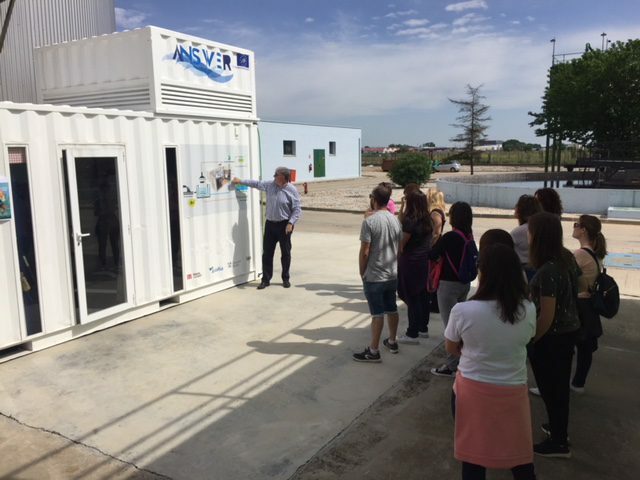 Life-ANSWER (advanced nutrient solutions with electrochemical recovery) presents its wastewater treatment project for the agro-food industry, through a guided tour within the framework of the Green Week 2018 (from May 21 to 25). 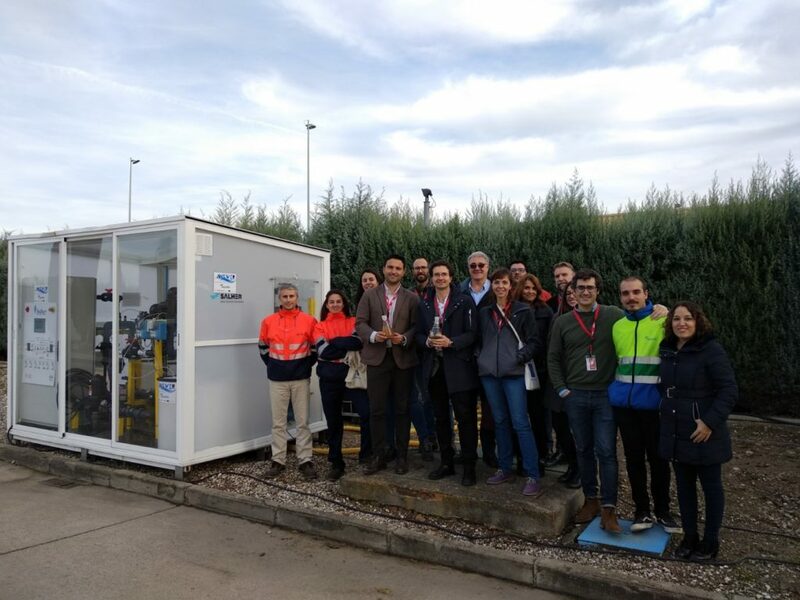 This guided tour for around 100 people, all neighbours of Alovera, in collaboration with the City Council, is aimed to show how to purify wastewater of the agro-food industry in the European Union. 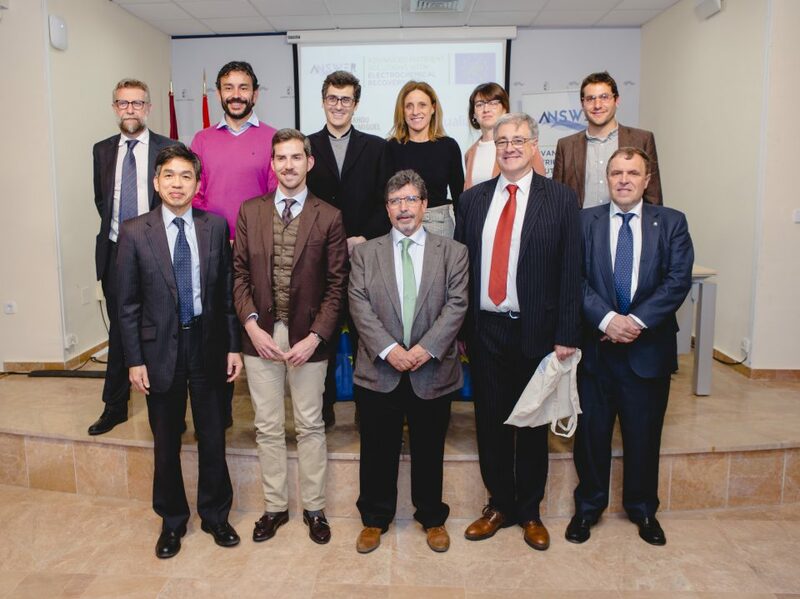 Life-ANSWER participates as an associate event of Green Week, whose topic is green cities for a greener future. 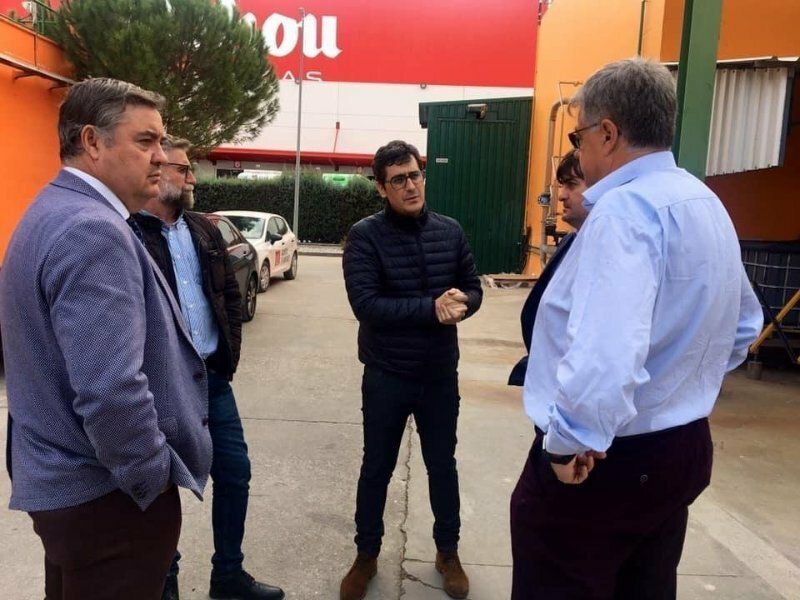 During the week projects on air quality, noise, nature and biodiversity, waste and water management are presented.